The National Gallery of Art in Washington is days away from launching an exhibit that chronicles the Ballets Russes, a collaboration that, through its high caliber of expression and unexpected collaborations, shaped art at the beginning of the 20th century. By blending art, dance, and music, this revolutionary movement gave birth to productions like “The Rite of Spring” and “Firebird,” which are now household names. 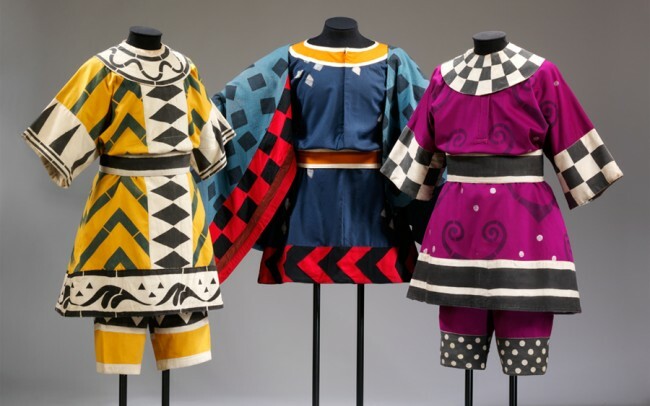 The exhibit celebrates mixed media and a cultural history brought to life by the sounds of Igor Stravinsky, the performances of Vaslav Nijinsky, the costumes of Henri Matisse and Coco Chanel, the set design of Natalia Goncharova, and the curtains of Pablo Picasso. The 12,000-square-foot exhibit will house 135 pieces of art, some of which will be the largest objects the museum has ever installed. Running from May 12 to September 2, the exhibit incorporates set pieces from several original productions, as well as a mix of art inspired by the Ballets. Washington’s National Gallery of Art is located on the National Mall. The museum underwent construction in order to expand its walls and ceilings to make way for the Ballets Russes exhibit. It truly is a must-see.